I hope everyone has had a lovely start to the week =) Mondays are always the toughest day of the week! Autumn is underway and Winter is coming and Sydney weather has cooled down with temps of about 22degrees compared to the sticky 28-30degrees of the past weeks. Which means lots of scarfs, knits and coats! Don't get me wrong I love summer for the cute summer dresses but weeks and weeks on end of sticky humid weather is soooo not my thing. There are a few items I'm lemming for the upcoming season. I'm very choosey when it comes to buying clothes, I usually only purchase a couple of things per season if that to update my wardrobe. I am totally loving this look from Country Rd! It's simple and looks super comfy yet stylish, not to mention it's very "me". I already have most of the items ie. a black coat, white/cream top, black skirt and leggings so I'm only lusting after the cool scarf which retails for $59.95. I'm a big fan of bows and this season bows are in! 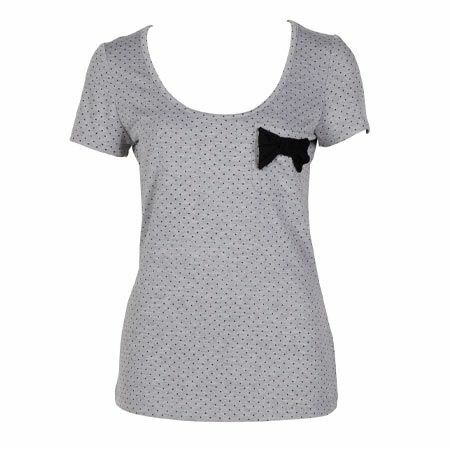 Bardot has alot of cute tops featuring bows and I'm totally lemming the Dot and bow tee, contrast bow knit and half bow skirt. 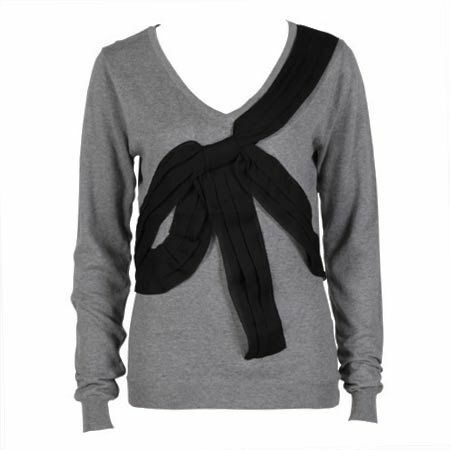 With the contrast bow knit I'm in 2 minds about.. is the bow TOO big and weirdly angled? Guess the only way is to try it on! Lastly is a gorgeous blue dress from Saba. The whole outfit is gorgeous - the dress, the accessories and the boots! 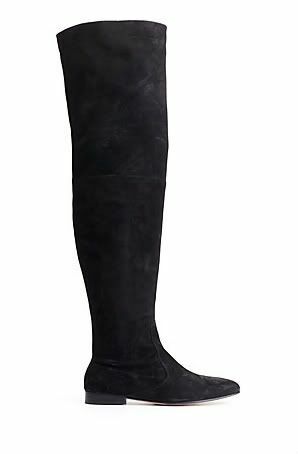 Dresses teamed with stockings and boots are such a practical solution for Winter when you want to wear dresses but don't want to freeze to death! What are you after for the new season? that scarf and those boots are to die for! @mel: I might go shopping tomorrow and see what they're like in person. @Anonymous: Thankyou for stopping by and commenting! !